Greybrook Realty Partners Inc. announced today the successful closing of an equity investment of $24,170,000 by its managed issuer to acquire and oversee the development of a prime parcel of land located in the Township of King, Ontario. The 53-acre property is jointly owned with Treasure Hill and is expected to be developed into a residential community consisting of over 90 luxury single-detached homes. Situated on the southern slope of the protected Oak Ridges Moraine, the community of King City is located immediately north of the City of Vaughan and Toronto. Recognized for its’ scenic setting, quality of life and convenient access to the 400-series highways and GO Transit, King City continues to attract affluent homebuyers that have helped precipitate the rapidly increasing housing prices in the area. The development is expected to bring to market an exclusive community of large upscale homes, with a notable portion of the development offering secluded lots that back onto protected greenspace. “We are thrilled to be partnering with Treasure Hill on this development. 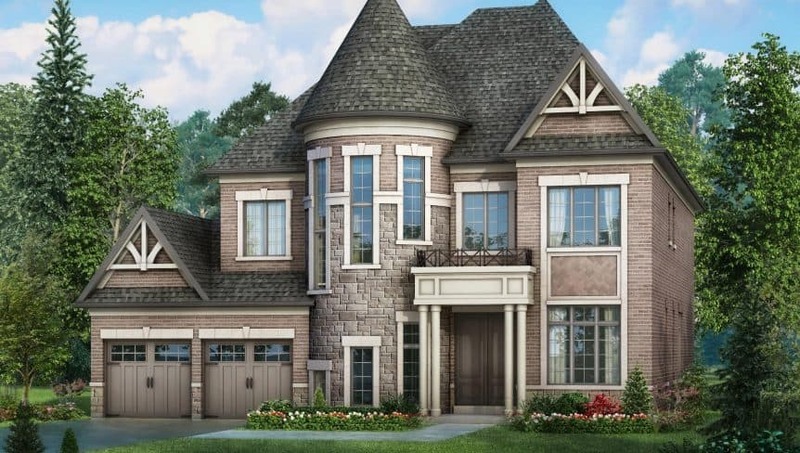 With extensive experience building luxury homes in premier locations throughout the Greater Toronto Area, including King City, Treasure Hill’s expertise will help ensure an exceptional community is realized,” noted Mr. Riajskikh.